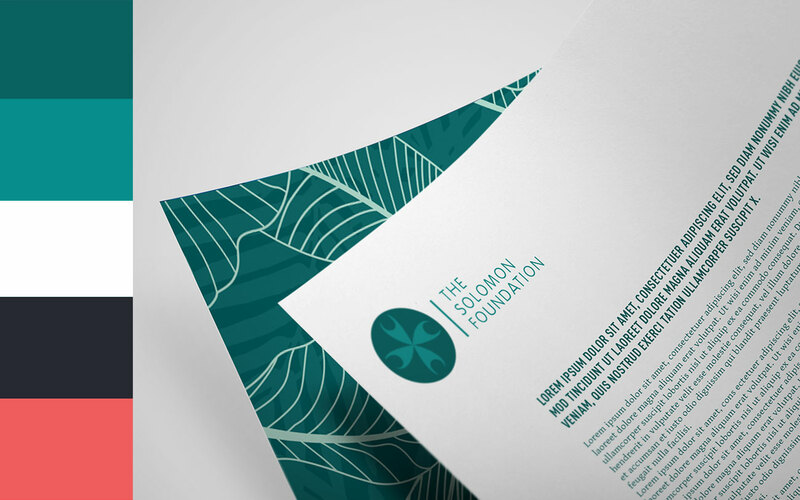 The Solomon Foundation is a humanitarian Not-For-Profit, working to tackle the root causes of poverty and transform lives of the Solomon Islands people in need, by empowering them with educational and agricultural resources. 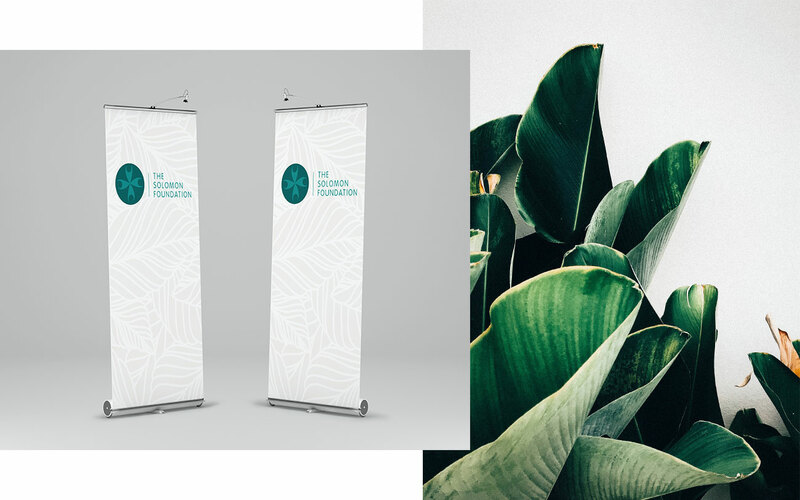 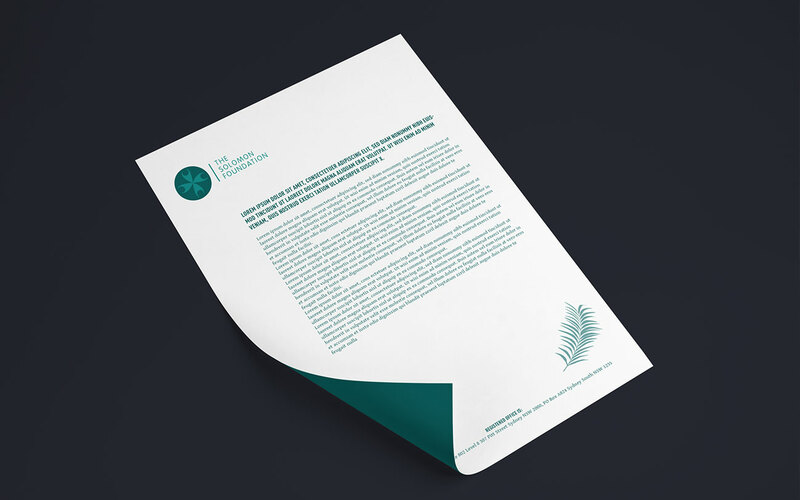 We were engaged by the team to develop a brand identity that reflects the altruistic, steadfast nature of the NFP and champion their mission to alleviate poverty and build resilience within the community.This process included establishing all elements of the company’s visual identity including logo, typography, colour palette, imagery, and marketing collateral. 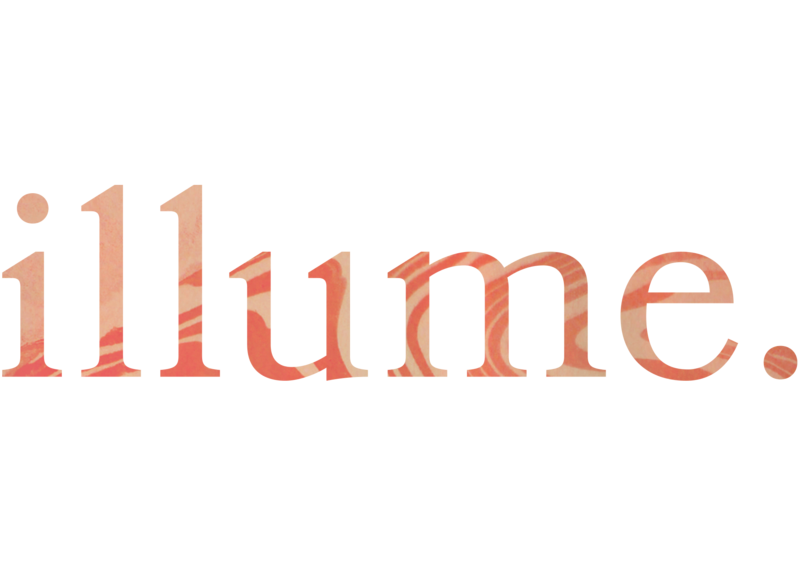 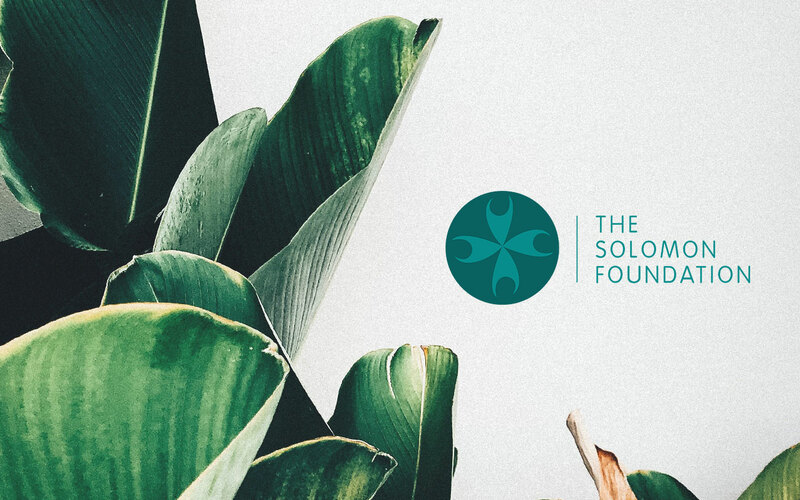 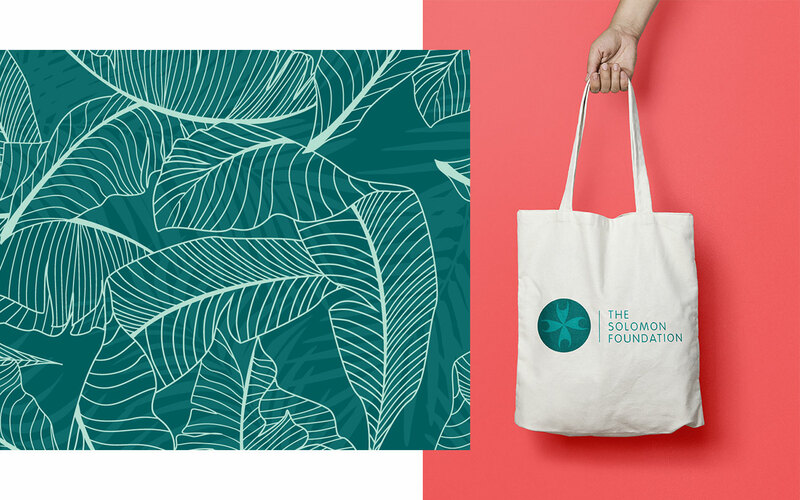 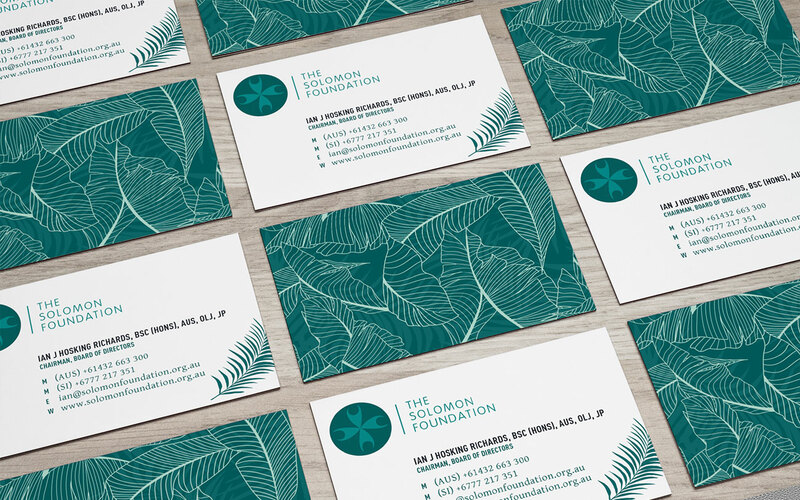 The Solomon Foundation logo is inspired by the sails of the Tepukei (ocean-going outrigger canoes) built by Eastern Solomon Islands societies and symbolises rising above adversity.